Home &sol; Blog &sol; What does FREEDOM mean? 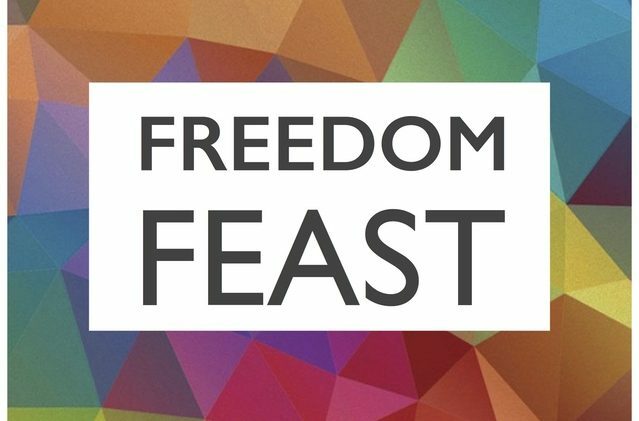 Here at BCTC, we’re gathering a diverse group of clergy, community members, activists, visionaries and builders tonight at 7pm for the Freedom Feast – a celebration of our collective longing to free ourselves and each other from the suffering and pain we endure. 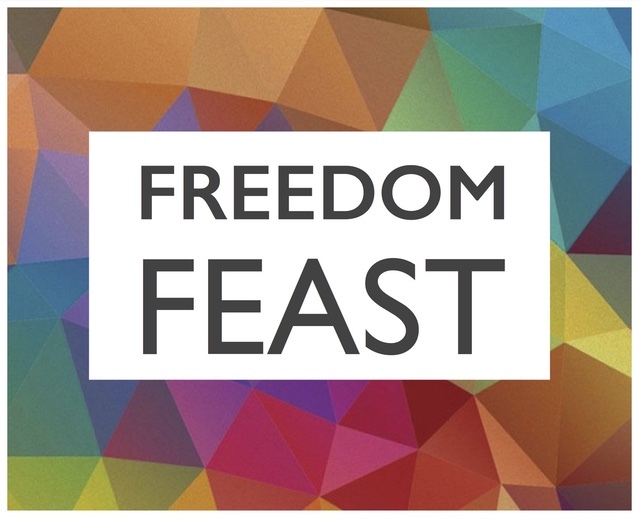 We’ll have a short seder, or recounting of the Passover story, followed by a delicious home-cooked meal. There are still tickets available for purchase here if you want to join us! We’ll be joined by Pastor Aramis Hinds of Breakers Covenant Church International, Rabbi Mark Miller of Temple Beth El, and Rabbi Ariana Silverman of the Isaac Agree Downtown Synagogue, along with many others! Let’s discover our freedoms as we heal the wounds of the past and venture into the future together.